Kessler & Maguire Funeral Home was established in June of 1916, beginning an ever growing commitment to serving area families in Saint Paul. For all of these years, this outstanding funeral home has been a comfort and service to families of Saint Paul and the surrounding area. John M. Kessler and Thomas S. Maguire founded the business on the Short Line Tracks, however, after years of establishing the funeral home and cultivating its commitment to the families who called, John W. Kessler and Thomas S. Maguire undertook the challenge of showing their dedication to the families of Saint Paul, by building a new funeral home on West 7th Street. 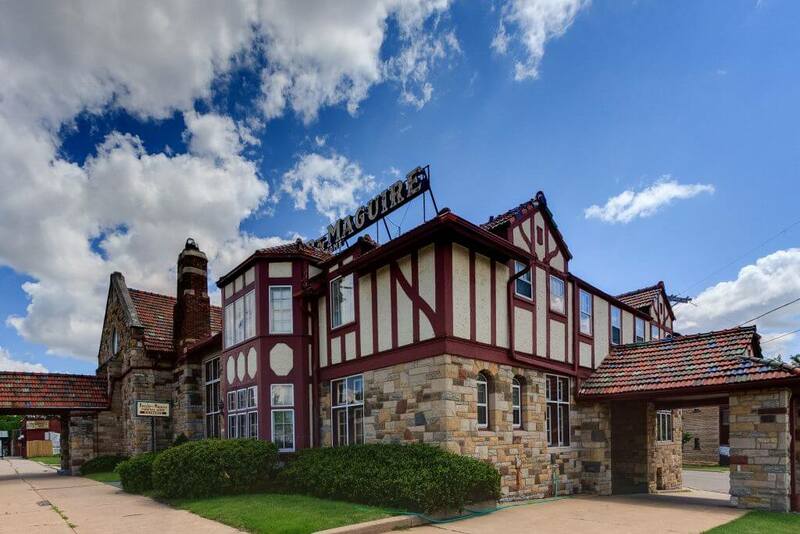 In later years, the Funeral Home was purchased by John L. Lepak of Saint Paul who continued the Kessler & Maguire tradition of professional service. 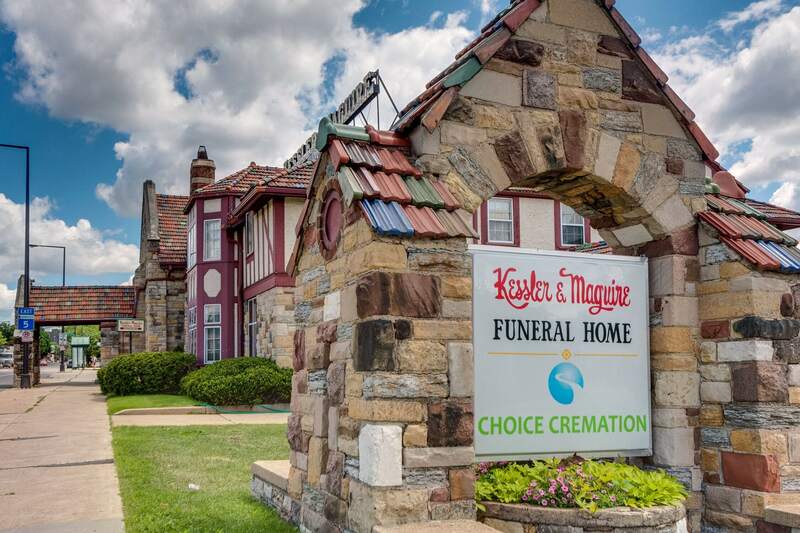 In 1998, Tom Vertin partnered with Mr. Lepak to purchase the business and again continue the same service that families served have come to expect at Kessler & Maguire Funeral Home. Although time changes many things, the commitment to excellence that families have experienced at Kessler & Maguire Funeral Home has remained.